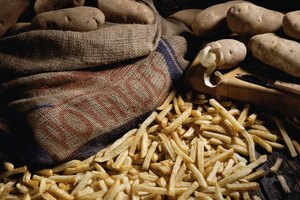 People who are looking to have a healthier lifestyle will realize that though potatoes are fine in moderation, they contain many carbohydrates. 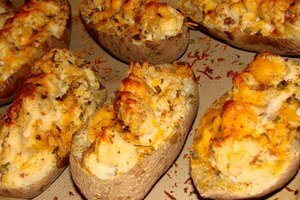 Alternatives to potatoes may help people who are looking to cut carbs or who are diabetic. There are some vegetables that can replace potatoes but still have a similar consistency and will allow you to enjoy some of your potato themed dishes. Cauliflower is closely related to the broccoli flower. 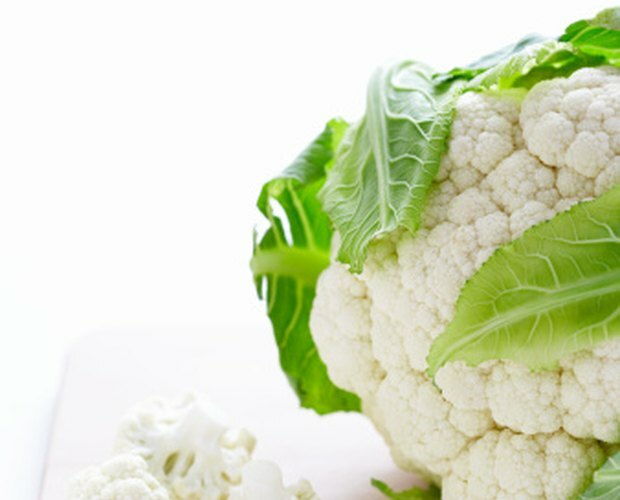 When finding good quality cauliflower, take note of the color; it should be a bright white. The flower itself should be firm and the outer leaves should be a bright, fresh looking green. To make a version of mashed "potatoes" with cauliflower, cut the cauliflower into quarters, leaving out the green leaves, and boil in hot water until it is fork tender. Drain the water and place the cauliflower in a food processor with 2 tbsp. of butter and 1 tsp. of chicken bouillon granules. Blend the mixture. Then add 2 tbsp. of heavy cream and blend again to finish the dish. 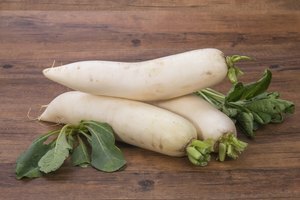 The turnip is a member of the cabbage family that can also be used in place of potatoes. You can follow the same recipe to make mashed turnips, which will have more of a bite compared to the cauliflower version. 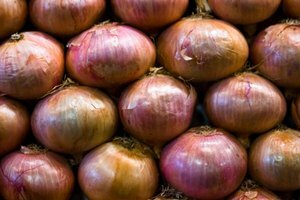 You can also slice turnips into fries, use them in place of potatoes in stews or make turnip hash browns. Just shred the turnips and place the pile into a hot buttered skillet. Cook until both sides are golden brown. Jicama, or the yam bean root, comes from Mexico and South America. In order to eat this root, you must remove the rough and fibrous light brown skin. It is slightly sweet in taste and can replace potato in most dishes. Jicama can also be eaten raw. You can bake, boil, fry or steam jicama. Celery root is a great alternative to potatoes if you want to make a scalloped potato dish. This baseball sized root can be peeling and sliced and used in your favorite cheesy dish. In order to pick fresh and good quality celery root, select firm roots that feel heavy. Wash the roots and remove as much dirt as possible and trim away the outer layer. 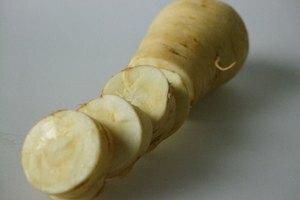 Celery root can also be eaten raw. How Do I Get the Strings out of Cooked Sweet Potatoes?